Following in the footsteps of the famous Alice character, Dr. Sandrine Miller-Montgomery will share her experience from being an academic scientist to her current position as head of a biotech company site. She will describe the many unexpected encounters and events that led her through her journey and what are the key lessons she learn along the way. She hopes that by sharing her own adventures, she will inspire and better prepare other scientists to succeed in their own scientific destiny. Dr. Sandrine Miller-Montgomery is the head of MO BIO Laboratories, a QIAGEN Company, focusing on nucleic acid purification solutions for challenging samples, such as ones found in Microbiome studies. She has experience in leading and managing projects in the Life Science Industry in Start-up and large companies involving reagents, large or small instrumentation as well as software. Prior to heading the MO BIO site, Sandrine was their Director of Sales and Marketing, where she led a team, which consistently grew the business at a rate far superior to the market rate. She assisted the 2 original founders and private owners of the company to sell the company when they decided to retire, resulting into its acquisition by QIAGEN, the market leader in Nucleic Acid Sample Preparation. 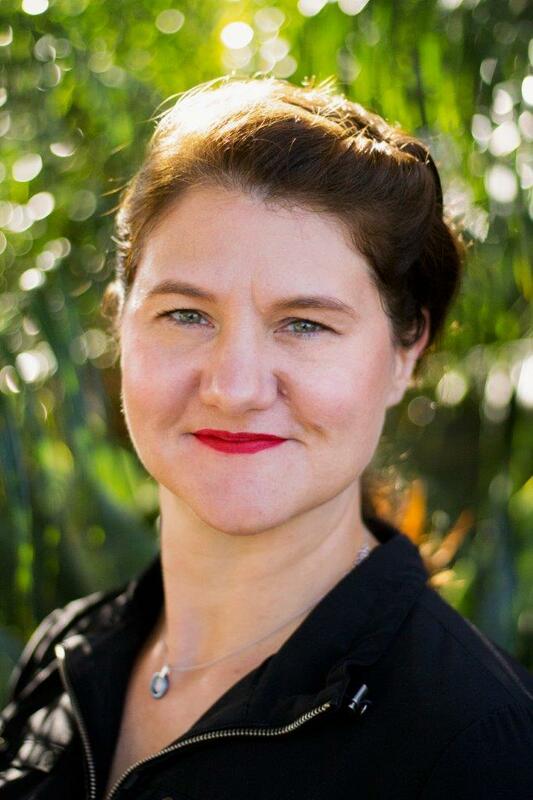 She has held Global Marketing Manager positions at large companies such as Abbott Laboratories or Illumina (following the acquisition of Helixis, a start-up which she had join in 2008 as lucky employee 13 to help with the commercialization of their innovative qPCR platform and their exit strategy). Before Helixis, Sandrine had work for many years at Invitrogen, now part of Thermo Fisher, starting as a bench scientist, then R&D Manager, followed by being one of their first Program Managers and ultimately migrating to the business side as Product Manager for both qPCR reagents and Reverse Transcriptase portfolio. She came into the USA from France in 2000 to join Genset, in their R&D department focusing on the identification of Obesity and Diabetes cure candidates. Sandrine received both her Pharm.D and her Ph.D. in Life Science from the University of Bordeaux (France), with emphasis on molecular biology, biology of aging and thrombosis and hemostasis.